Faith Vander Voort, the newly promoted top spokeswoman at the Interior Department, voiced support for more surveillance of Muslim communities and argued that attacks by radical self-proclaimed Muslim groups pose a far bigger threat to society than climate change during a 2017 interview full of what the Left and anti-American terror-linked Muslim groups such as CAIR like to call “Islamophobic” and anti-Muslim immigration rhetoric. MotherJones The comments were made during a June 8, 2017, episode of “The Word,” a podcast of the now-defunct right-wing news outlet the Daily Nerv. 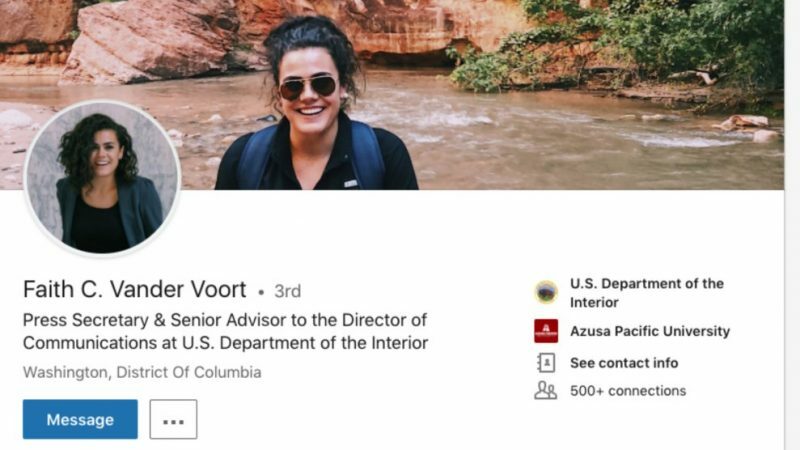 Vander Voort co-founded the Daily Nerv in early 2017, about a year before she joined the Trump administration, and briefly co-produced and co-hosted the podcast, according to her resume on Interior’s website. Vander Voort has a history of Islamophobic comments. 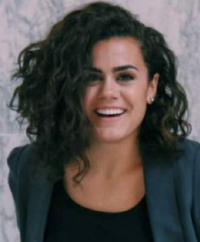 In a 2015 blog post that has since been deleted, she argued that a Muslim “could never serve” as president “because their own religion strictly prohibits them from taking an oath to anything other than Allah,” as HuffPost reported last year. “The Muslim communities need to speak out when someone is indicating that they want to hurt someone, that they want to act on these radical ideologies that are a part of the religion,” Vander Voort said. It’s a call that not only suggests that Muslims have turned a blind eye to such behavior, but that Islam is the driving force of terrorism and Sharia law, the legal framework of Islam. And all that means is…if it’s spreading Islam , if it’s subjigating kuffar, then “anything goes” including serving in a kuffar Goverment. 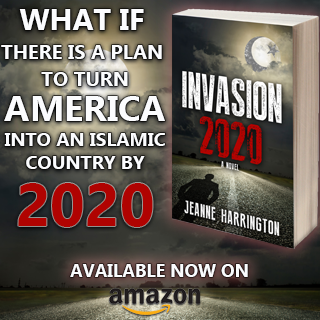 Moslems in our Goverment are there , having been supported in their election by CAIR and other Moslem orginazitions, for the express purpose of having the influence and power to change OUR laws to better support and spread Islam,…. 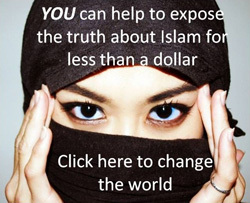 to support other moslems to become elected or get appointed or hired to positions of influence and power….. The only reason a moslem is supposed to be allowed to immigrate to a non Islamic country is for a business dealing , for education that they can not get in an Islamic country ….or for the express purpose of spreading Islam in that non Islamic country , to make it an Islamic country. Moslems are warmed by imans that only those whose faith in Islam ks ery strong and who understand Islam should go to non Islamic countries… ecause of the temptations of the West. In France when they searched mosques, in all of them they found weapons, radical extremists ISIS jihadi teaching videos and sermons by imans advocating jihad against the west and lone wolf jihad acts of terrorism. What do you bet , that if we sersrched mosques, and gave no notice so they couldn’t move things , we would find the same thing. If trump enacted some of the Executive orders that Obama created, similar to Martial law, he could eliminate Islam in America. And then while he’s doing that make sure than laws get passed romeliminate Islam recognized as a legitimate religion, so remove the protection that Islam has under the First Amendment . I oassionate,y e,I’ve in the Constitution, and I served in the military somi signed that blank check all military sign, that anything including gbour lives may be required in service to our country. UT just as passionately I believe that Islam is not just a religion, ktgposes a threat to the US and it’s citizens and it should not be protected under the First Amendment . Any ideology masquerading as a religion, that is as political as Islam is, that posss the threat Islam does , should not be considered a legitimate religion…..
My kind of gal. What’s not to love about this intelligent, patriotic beauty. We need more people like her, willing to stand up & speak truth. She has a beautiful name. Three Cheers and glasses raised to Ms. 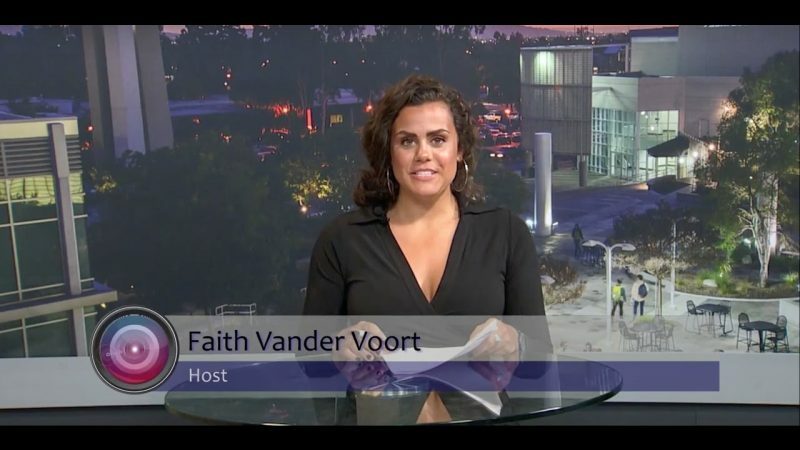 Faith Vander Voort ! Ticker tape and marching bands ! Anyone that Islamists hate is obviously doing something right! 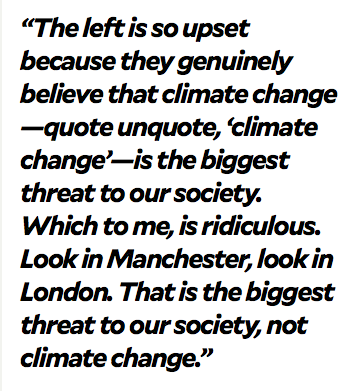 I have been saying this for a long time: the libtards are using climate change as a cover-up for what really threatens the world right now – the muslime invasion. They are brainwashing the children in our schools that climate change is bad (rather than natural) and that muslimes are better than they (a falsehood that will lead to their complete subjugation). Thank you Trump for promoting this woman. 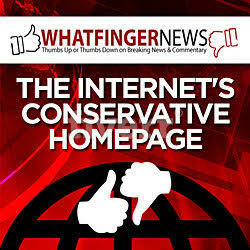 At last, someone who has given conservative like me a voice. As for those whingeing whackjobs at CAIR et al., they need to curb their own racism before accusing everybody else. Climate change is the second biggest con ever performed on the population, and its being used to cover up the biggest con – that of the UN’s population replacement of the Western population with Muslim scum.